Volunteering is a big part of the culture in the Puget Sound region. Whether your interests or experience are in the arts, senior care, child care, environment, health care, human services, parks, education, homelessness, food banks, animal welfare, etc., there are opportunities to donate your time, knowledge and experience. The work of volunteers often goes unseen but is never unappreciated by the organizations and individuals that benefit from the valuable volunteer time and skills donated. If you have a background or simply a passion for the arts, craft and design, look no further than our own BELLEVUE ARTS MUSEUM and become a museum docent. As a volunteer museum guide you’re an essential link between the public and the museum engaging visitors of all ages, conducting tours, performing gallery duty and assisting in education programs. Its a great opportunity to connect with others who share your passion and you’ll benefit from continuing education about art, craft and design and have the opportunity to attend art tours to local artists’studios and collector’s homes, visit exhibitions with curators and participate in book and movie clubs. Interested or want to know more? Contact the Bellevue Arts Museum Education Curator at eileenh@bellevuearts.org or call 425-519-0793. Information sessions are scheduled for May 6th and June 3rd. Visit http://www.bellevuearts.org/get_involved/docent.html. 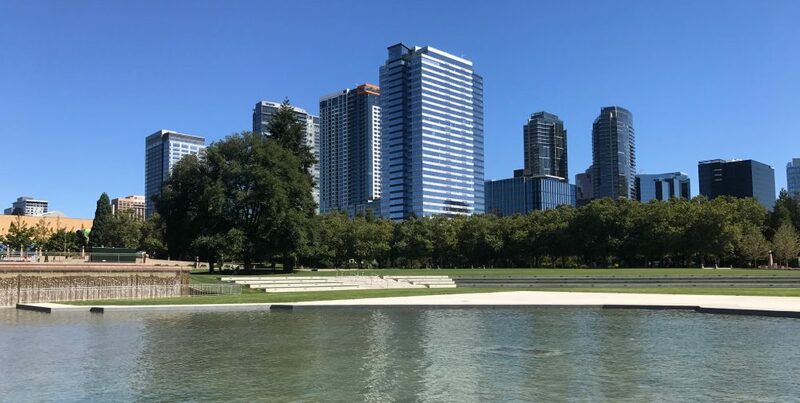 This entry was posted in BELLEVUE, DOWNTOWN BELLEVUE, lifestyle, volunteer and tagged BELLEVUE, DOWNTOWN BELLEVUE, lifestyle by Robin Myers. Bookmark the permalink.